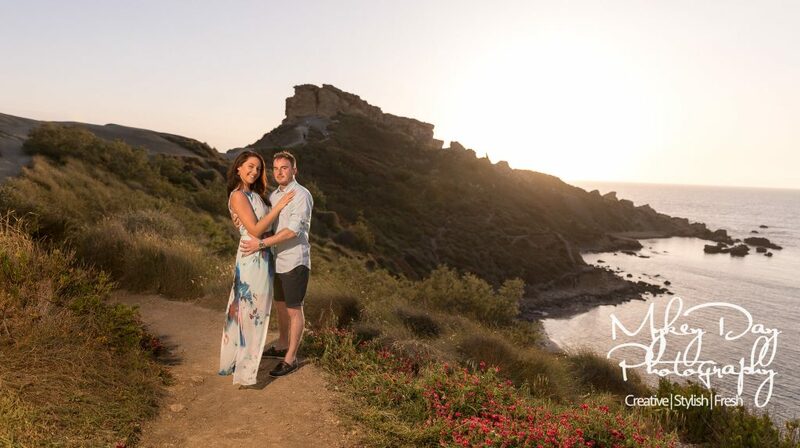 Malta is easily one of our favourite destinations for weddings in Europe! 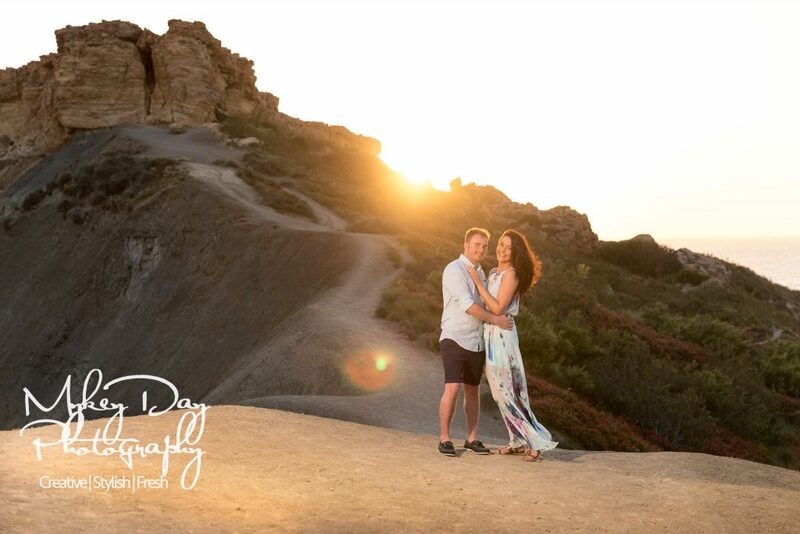 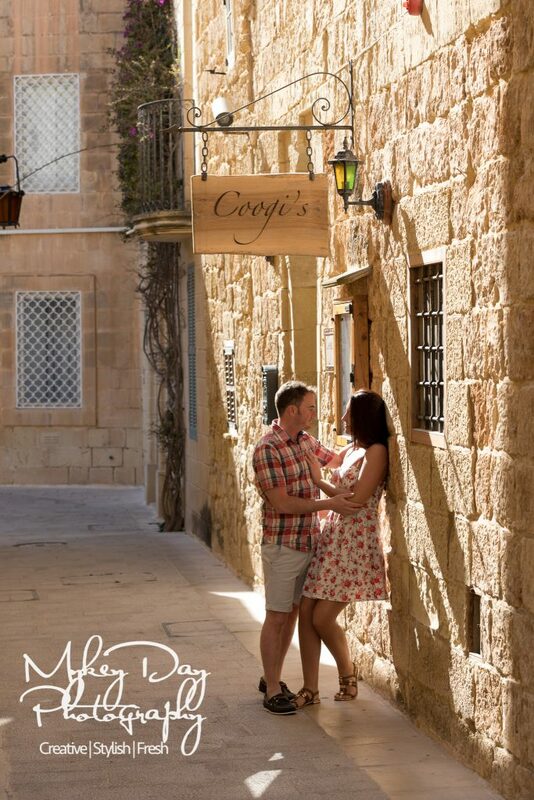 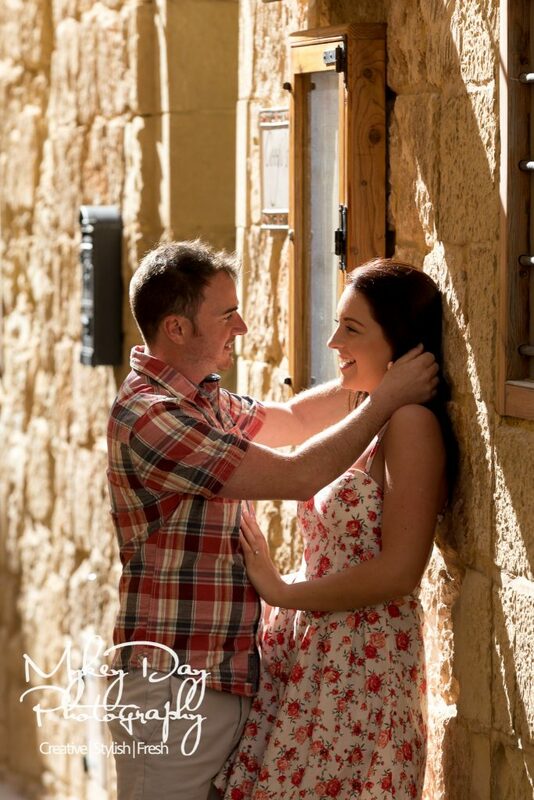 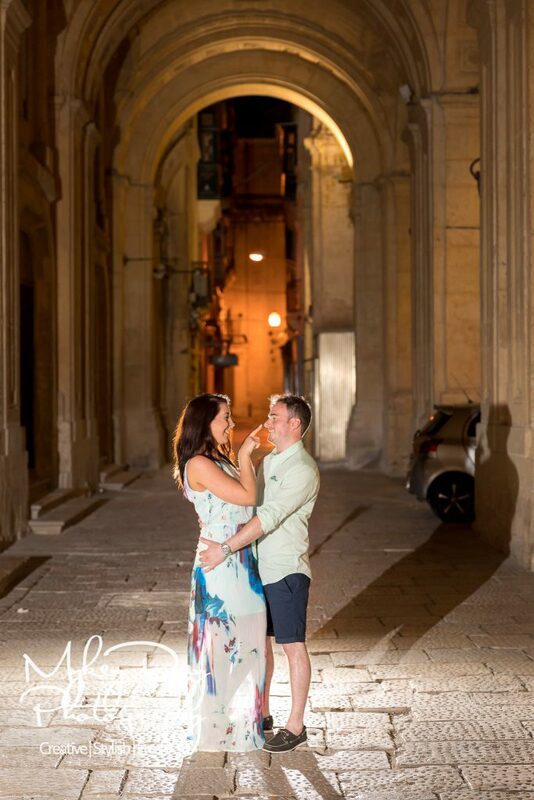 Whilst we are in Malta for wedding photography we always invite clients past and future to join us for some epic engagement or post-bridal photos, and here Maddi & Jamie decided this was where they wanted their engagement photos to happen, and we were honoured to capture their love for them. 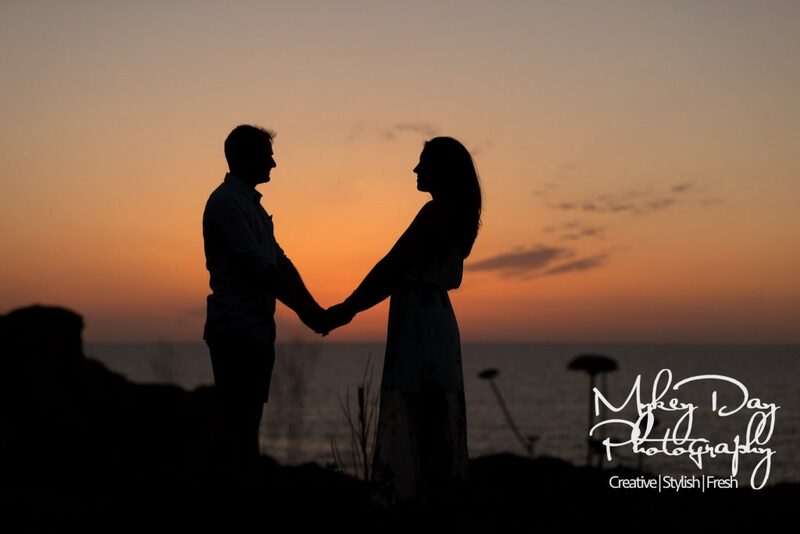 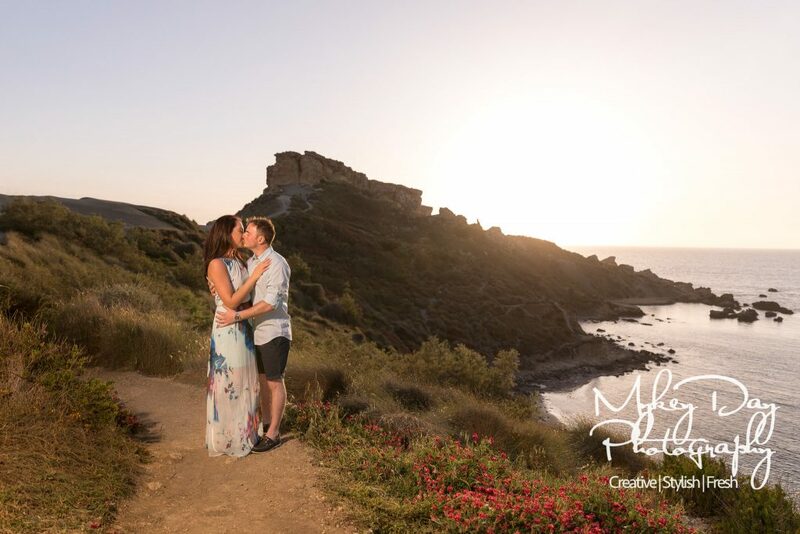 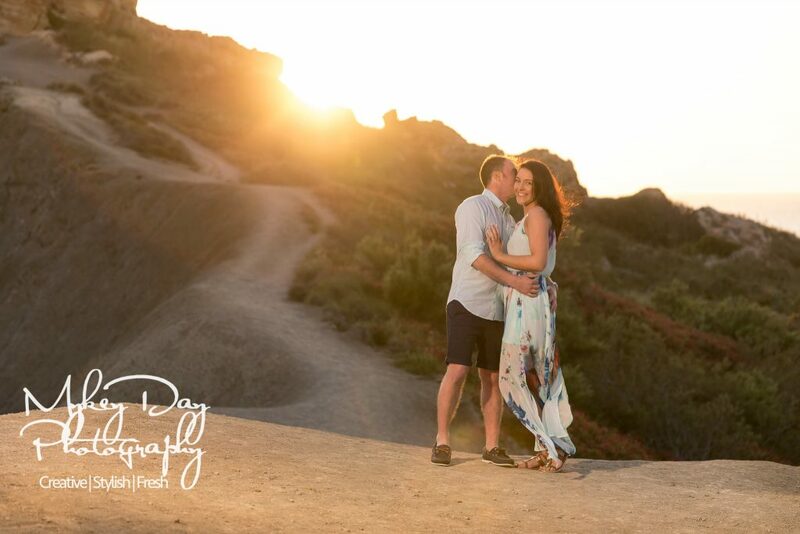 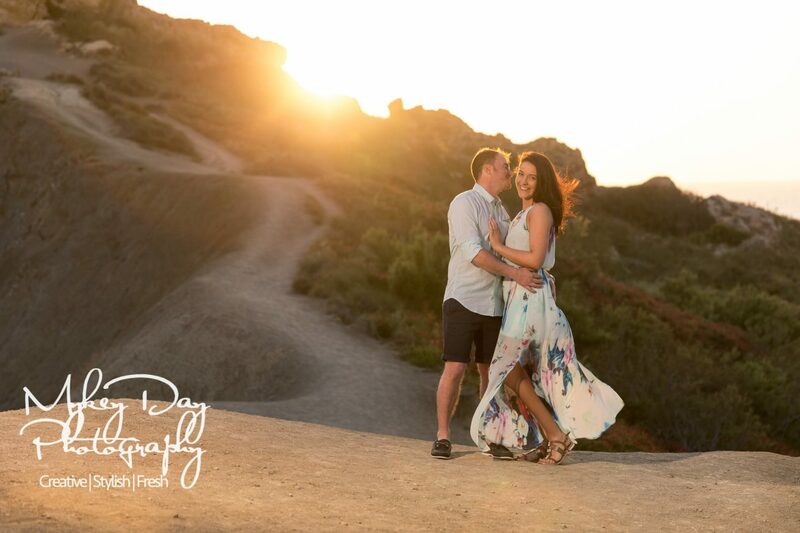 Maddi & Jamie are getting married at Quex Park in September 2017, but we always let our clients know when we shoot abroad and this beautiful couple decided to combine their pre-moon with some spectacular photos on this lovely island! 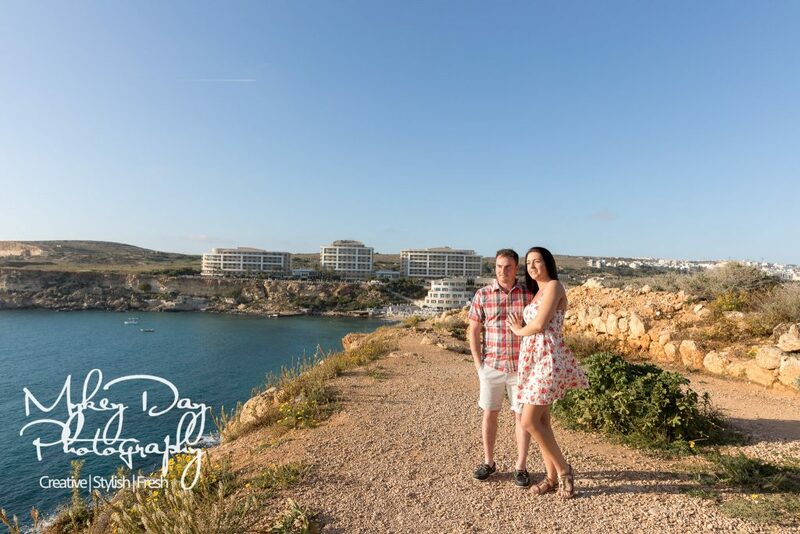 Malta is well known for its beautiful scenery and how accommodating the local Maltese are, especially as a destination wedding hot-spot! 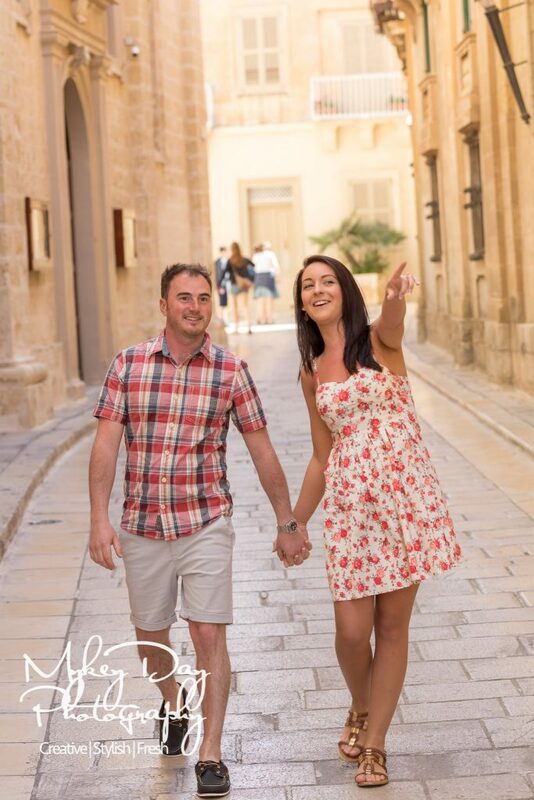 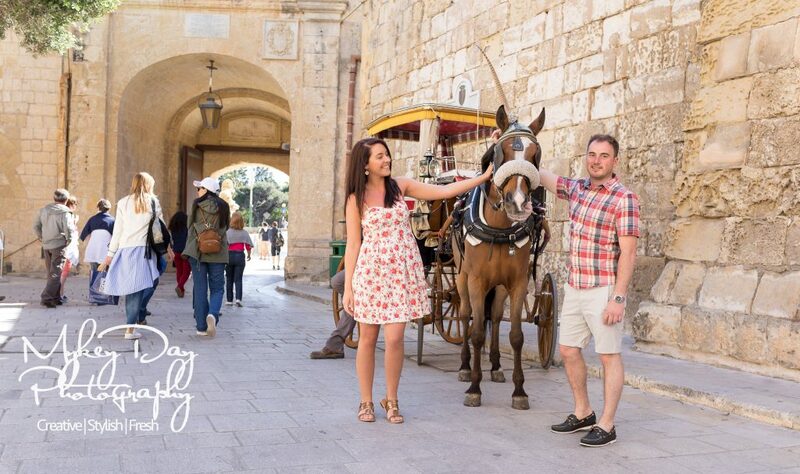 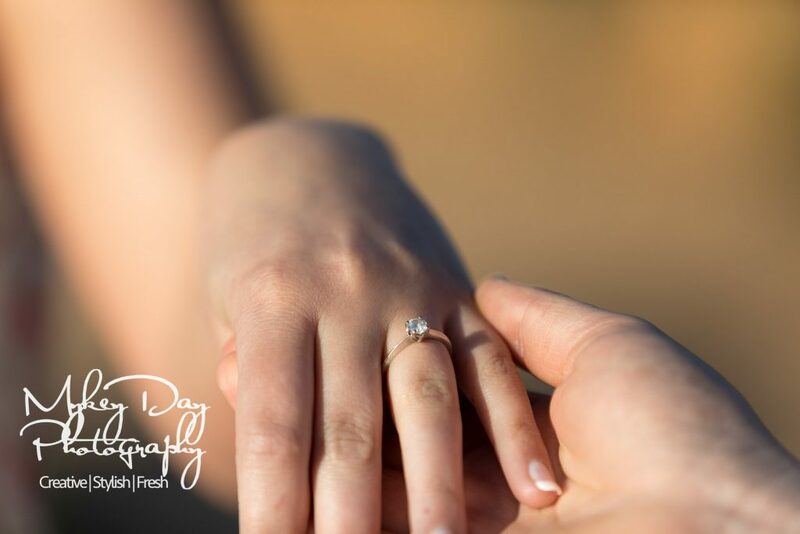 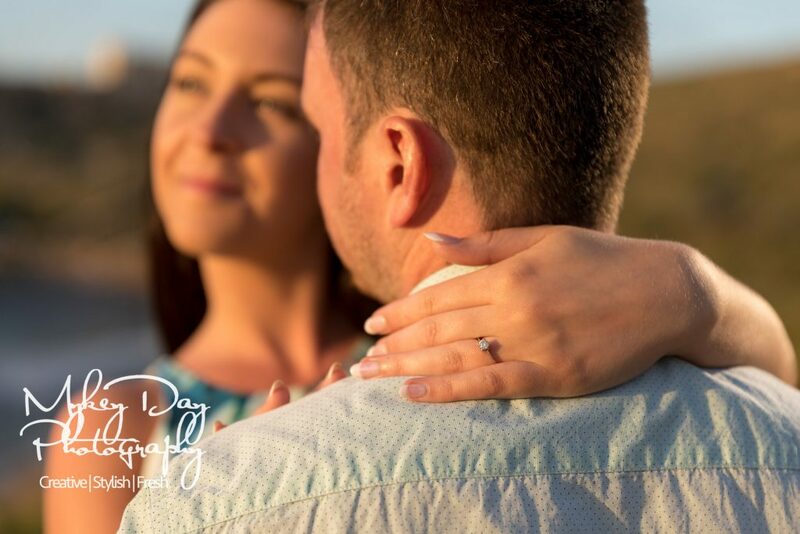 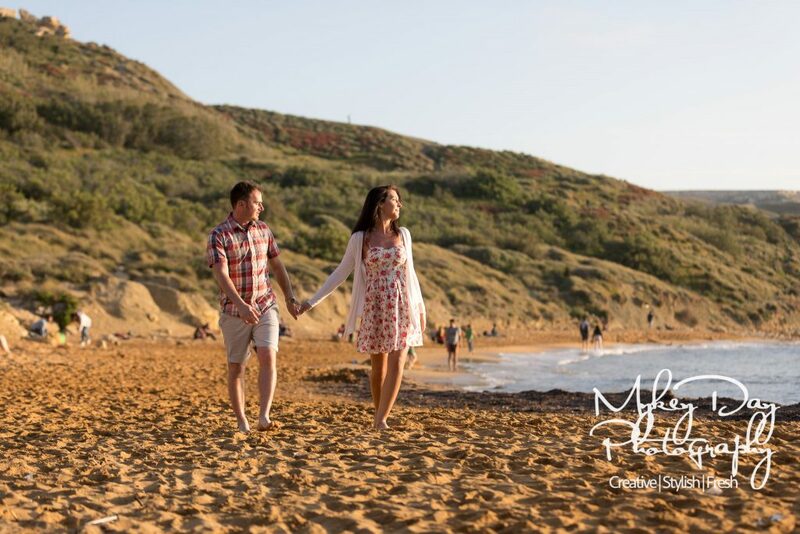 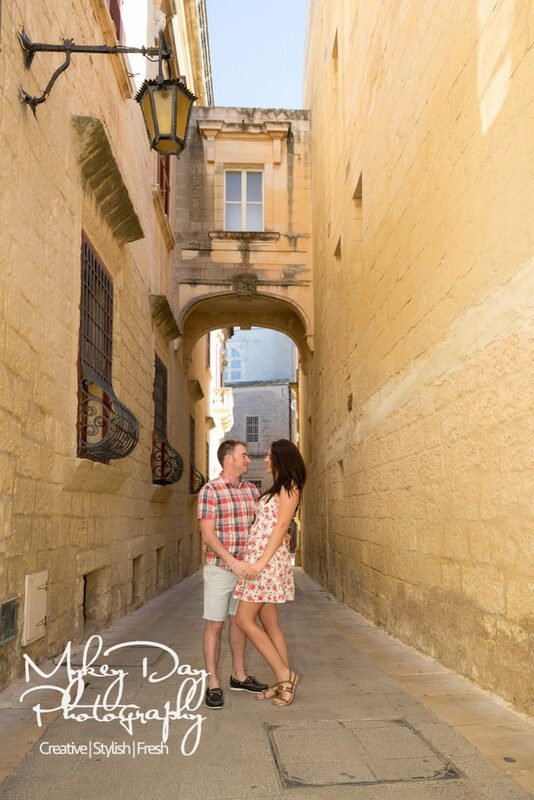 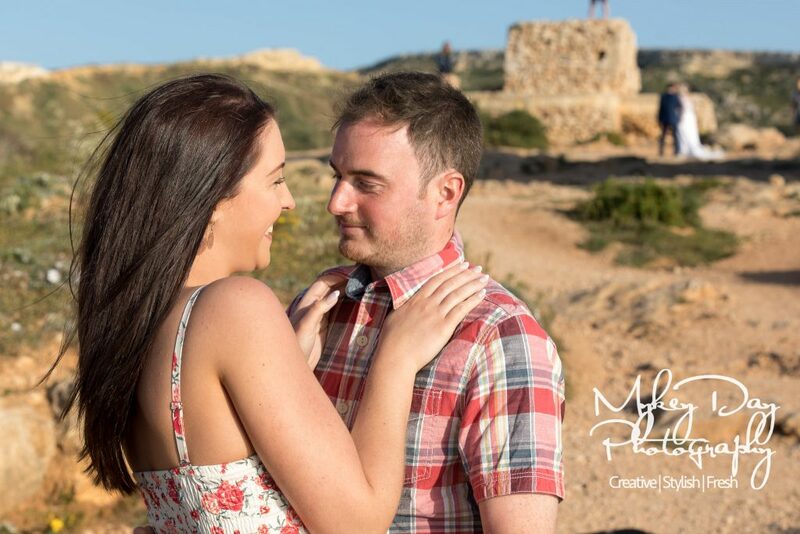 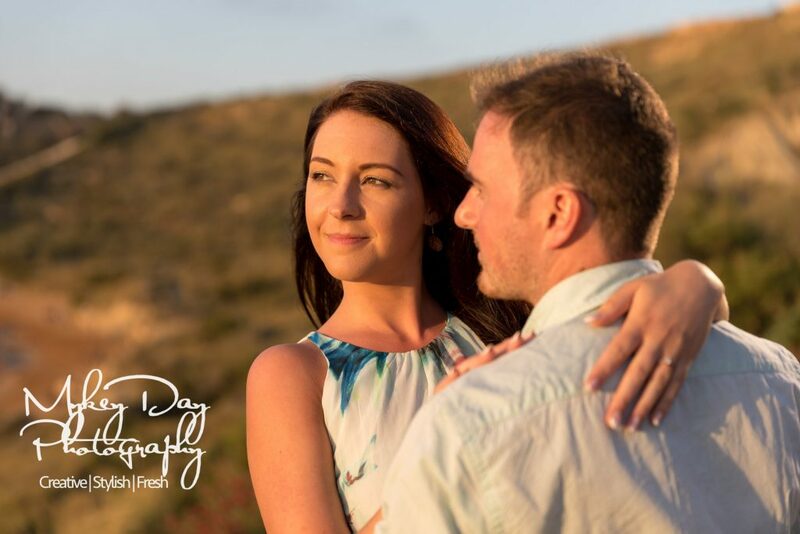 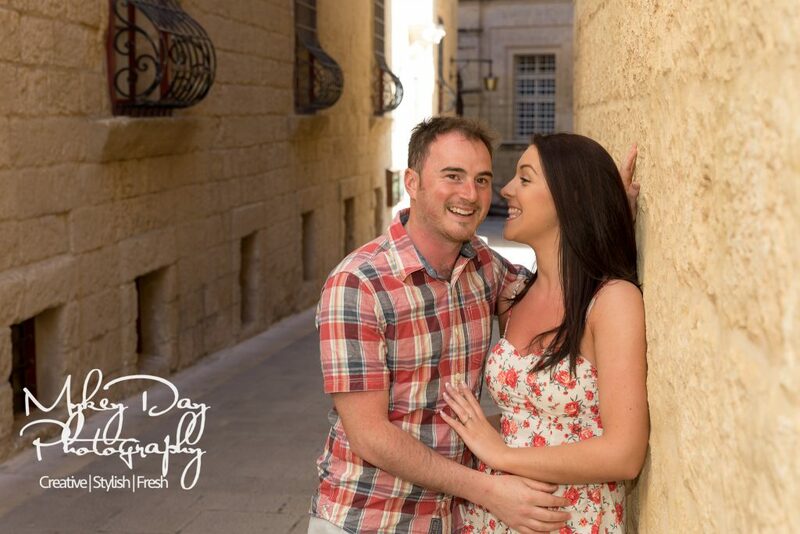 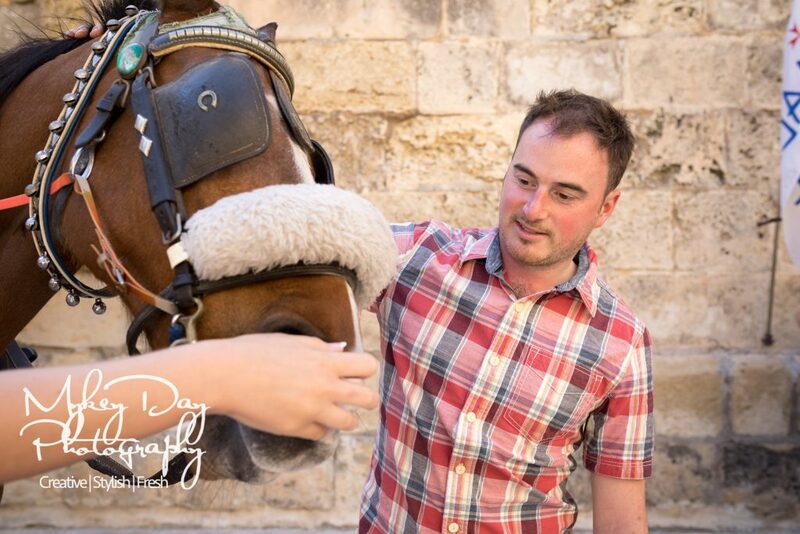 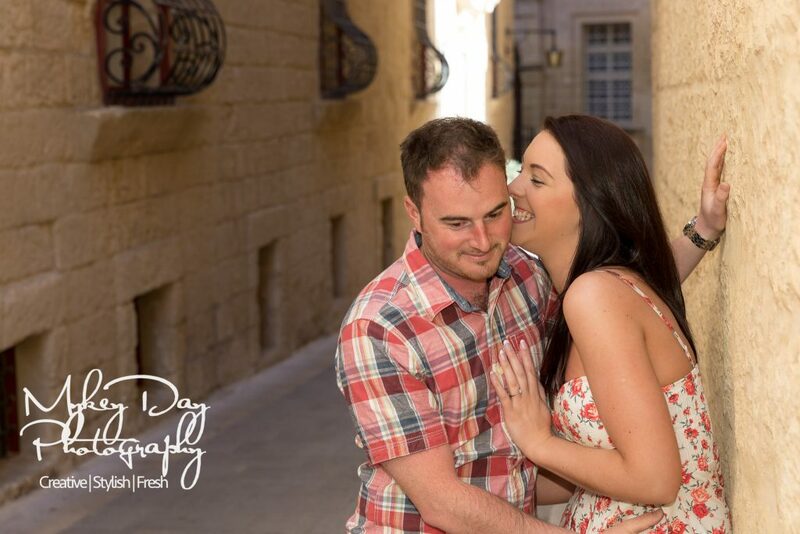 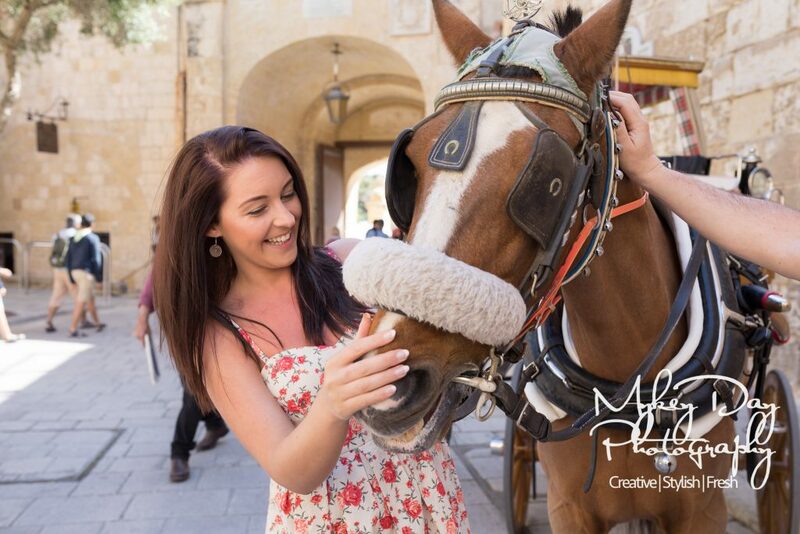 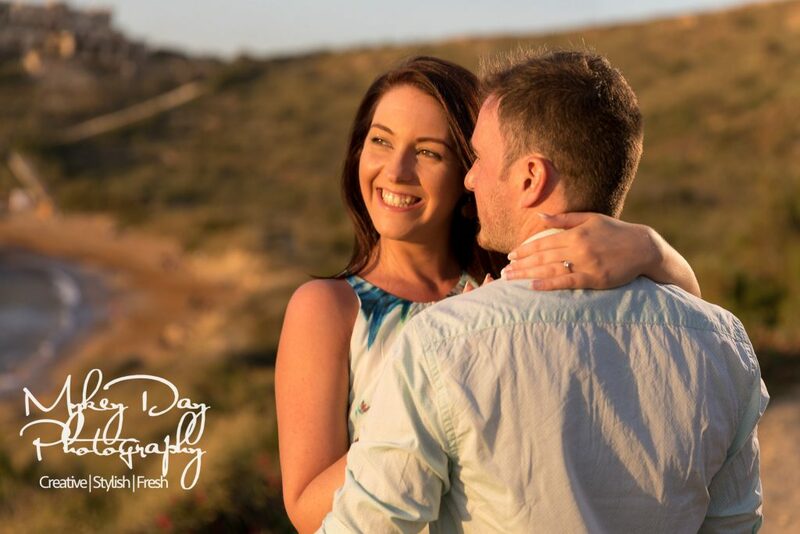 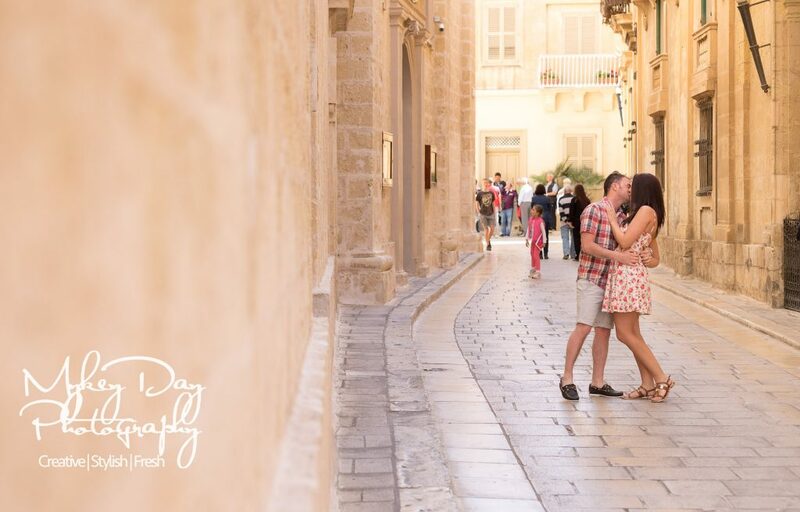 We had so many choices on the island, but in the end we opted for Mdina for some day time pre-wedding photos, followed by some beach photos at Golden Bay Tower and beach. 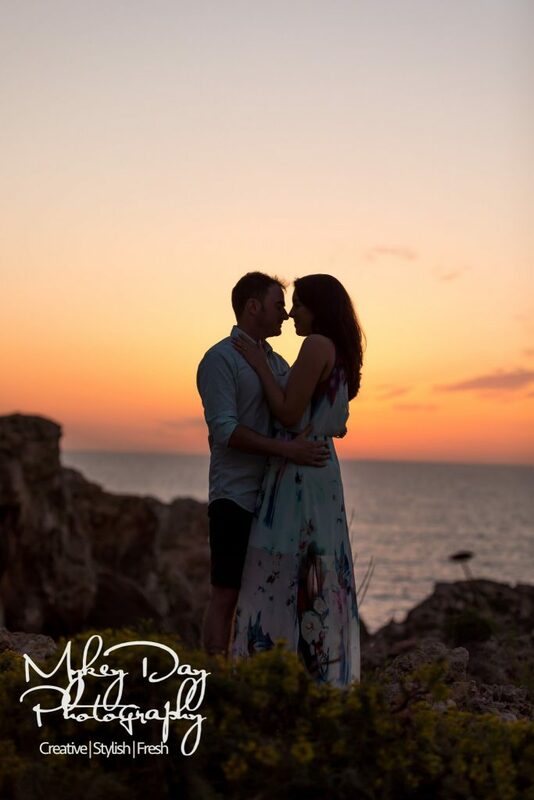 We then made our way over to Riviera Beach for some spectacular sunset photos in Malta. 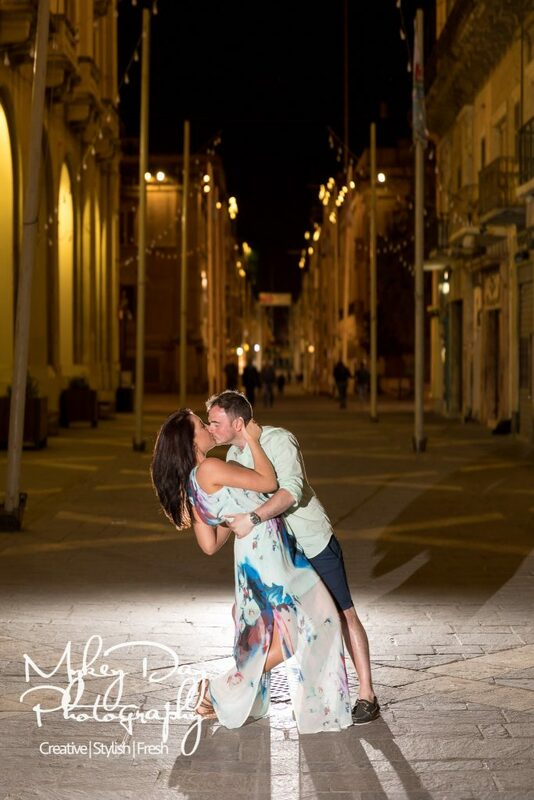 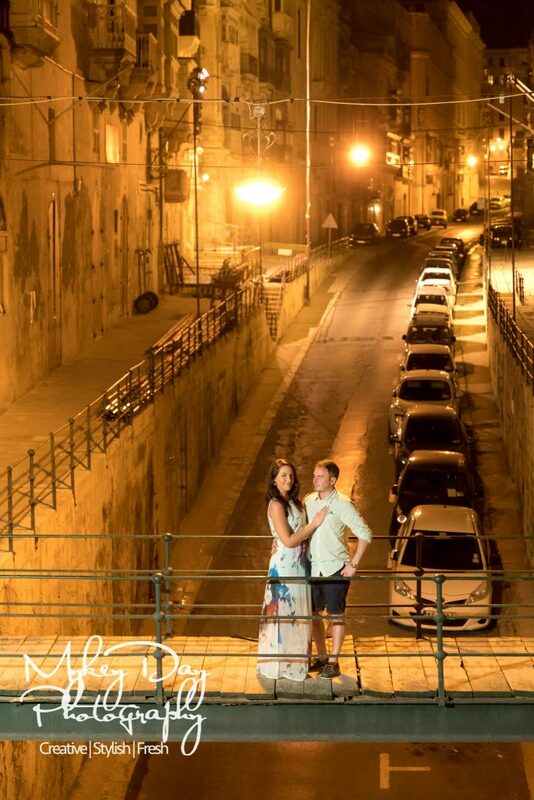 Finally we headed over to Valetta for some fun night time photos in the capital. 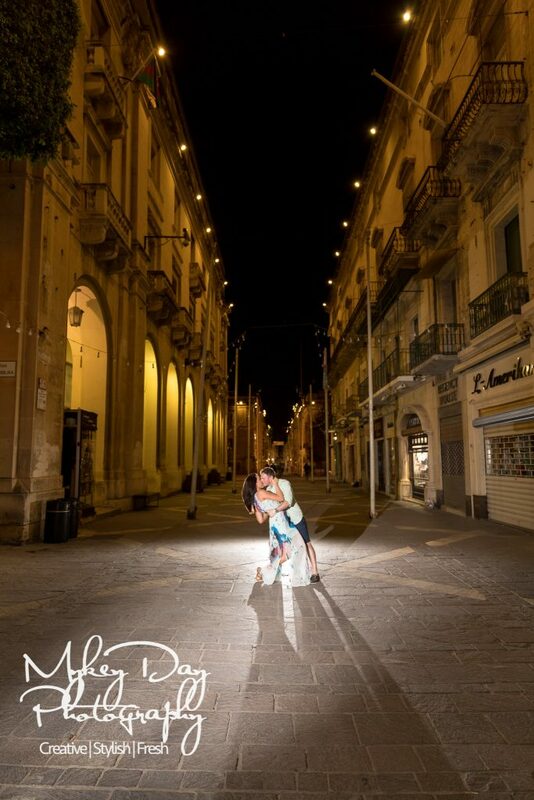 After some wonderful photos we headed over to Trattoria 06 for some amaaaazing Carbonara!